The Area's Only Beachfront Resort! Fishing Guide & Tour Boat Service Available! Welcome to Herseth’s Tomahawk Resort on Beautiful Lake Kabetogama! Leave your hectic schedule behind and escape to the fun and relaxation of Herseth’s Tomahawk Resort. Come enjoy a comfortable wilderness adventure where fishing and family fun are one! Herseth’s Tomahawk Resort features nine cabins with lake views that overlook Lake Kabetogama and Voyageurs National Park. We are the only beach front resort on the lake, a perfect place for the fisherman and his family. Housekeeping cabins with lake views feature decks, barbecue grills and other amenities. 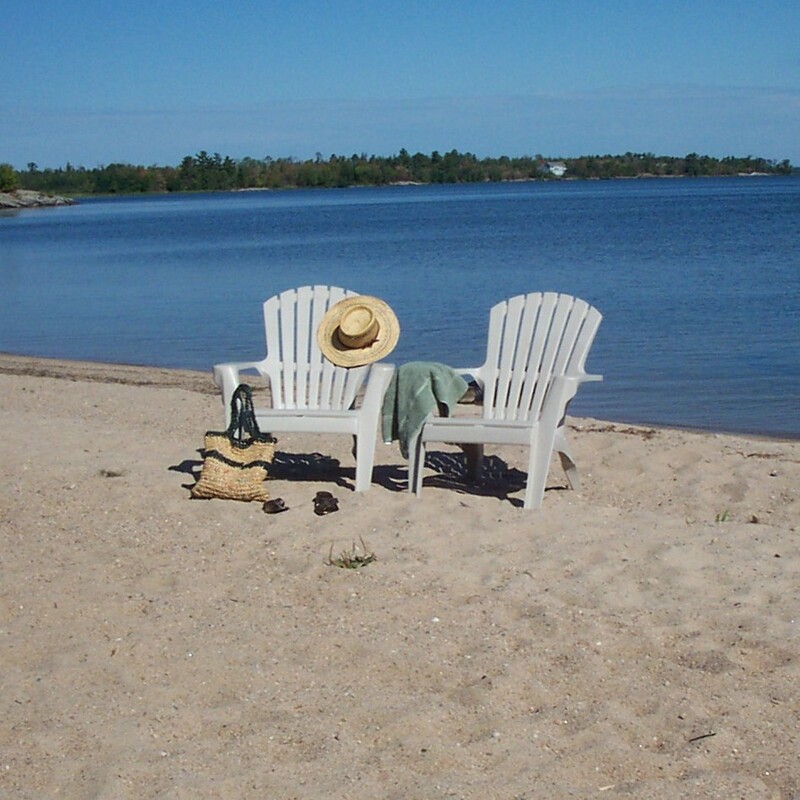 The largest sand beach on the lake provides plenty of room for everyone to play and relax. Shallow waters along the beach warm quickly and provide a excellent place for swimming, our floating water park provides extra fun. When you’re not enjoying the beach you can spend endless days catching walleyes, northerns, smallmouth bass and perch. A safe harbor for your boat is provided with full dock service. We offer free use of canoes, kayaks and paddle boats. There’s a playground, volleyball net and fire pit right on the beach for your enjoyment. Don’t delay, view our website and book a great vacation today.